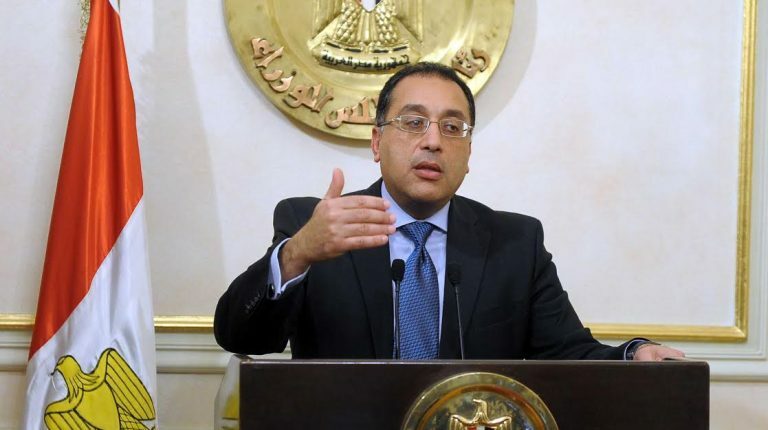 The Egyptian government is committed to set up a right environment for the economy during 2019, said Egypt’s Prime Minister, Mostafa Madbouly, over his inaugural speech at the third annual MENA investor conference, organised by CI Capital on Sunday. “We will bring down the level of our public debts, ensure free access to foreign currency, improve access to finance, continue our infrastructure projects and enhance the efficiency of our social programmes to improve our peoples’ quality of lives,” affirmed Madbouly. The government has successfully carried out key reforms since 2016 to empower the economy over its homegrown economic programme with the International Monetary Fund (IMF), added Madbouly, affirming that the authorities were able to restore the stability of the currency market, reduce bureaucracy, and eliminate energy shortage. “As result of our economic strategy, key macroeconomic indicators remarkably improved including GDP growth, core inflation decreased, net international reserves hiked, and fiscal deficit improved, unemployment decreased too, all of which affirms that we are on the right track,” mentioned Madbouly. All the mentioned improvements of the economic indicators are only the beginning of more reform measures that will add to the economic improvements over the governmental economic strategy, said Madbouly. “The government strategy pays great attention to the private sector, inspiring an inclusive growth model and recreation of our country and our people to meet high quality standards, improve access to finance for businesses, and develop our capital market,” mentioned Madbouly.